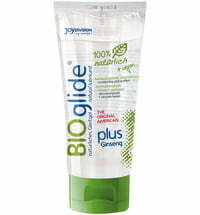 Love is natural - So is BioGlide! For more fun behind closed doors! 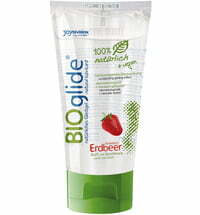 BIOglide comes much closer to your natural lubrication than most conventional lubricants. 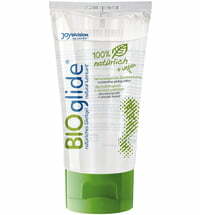 Through the use of natural ingredients, BIOglide is safe for long term use. 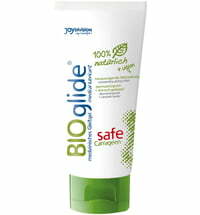 This greatly reduces the chance of irritation or infection. BIOglide increases the pleasure of your quality time together!